What is a Driver Intervention Program? Driver intervention programs were created to help reduce the number of multiple DUI/OVI offenders. Many counties, like Union County, offer driver intervention programs to those convicted of a DUI offense in lieu of serving the 72 hours in jail. The prosecutor can also offer the driver intervention program as part of a plea deal, allowing those charged with a DUI to plead to a lesser offense, but still requiring time in a court approved program. Rather than agree to a deal without being informed, read on to learn more about driver intervention programs. Drinking and driving is dangerous, which is why the courts use programs like the driver intervention program to rehabilitate those convicted of initial DUI/ OVI charges. These 3-day programs will focus on understanding what decisions led to drinking and driving and addressing those decisions. Many rehabilitation centers believe that education is the first step in preventing dangerous behavior. This thought process is often applied in the driver intervention programs and has led to a number of people finally getting the help they need to address a serious dependence. If you want to learn more about the programs in Union County, contact a Union County DUI attorney to find a program near you. Driver intervention programs are offered around the state with many schedule options. The programs are generally held at hotels and are run by state approved companies to help educate those who have recently had a DUI/OVI in Ohio. When registering for a program to fulfill a legal requirement, always verify that the court sentencing you approves of that particular program. As previously mentioned, these programs allow for an alternative to those who don’t want to serve time in jail and offers an opportunity to learn more about the long-term dangers of drinking and driving. Each program varies, but all will help you understand the role that alcohol and mood altering substances can play in your life. These programs are run by private organizations and are approved by the state to fulfill the 72-hour requirement. As these are private enterprises, you will have to pay out of pocket to participate in these programs. The Ohio programs can range from $300 to $500 depending on the program, hotel location, and the number of fellow participants. Each program will last at least 72 hours, as mandated by the court. Typically programs will begin on Thursday night and conclude Sunday evening. Additionally, the sessions tend to fill quickly, so it is important to schedule a time to complete your court appointed program as soon as you are able. Union County attorneys recommend you participate in one of these programs, especially when the alternative is to spend three days in jail. If you or someone you know has recently been charged with a OVI/DUI in Union County, don’t hesitate to contact The Maher Law Firm today for a free consultation. We can evaluate your situation and help advocate for your rights. 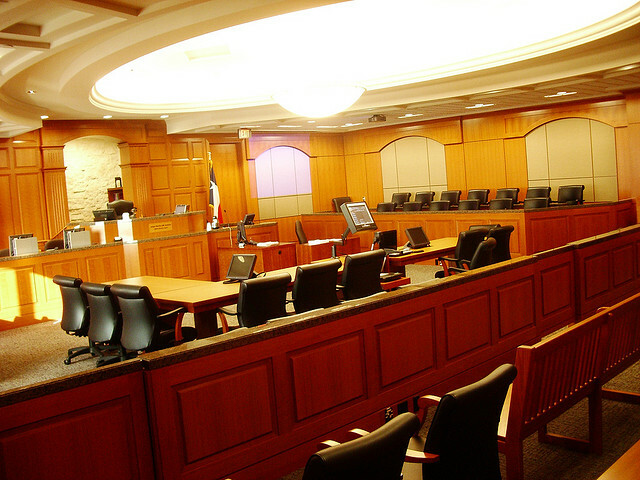 We represent clients facing OVI/DUI charges in Union County and all of Central Ohio. Call us today at 614-205-2208, or contact us online.